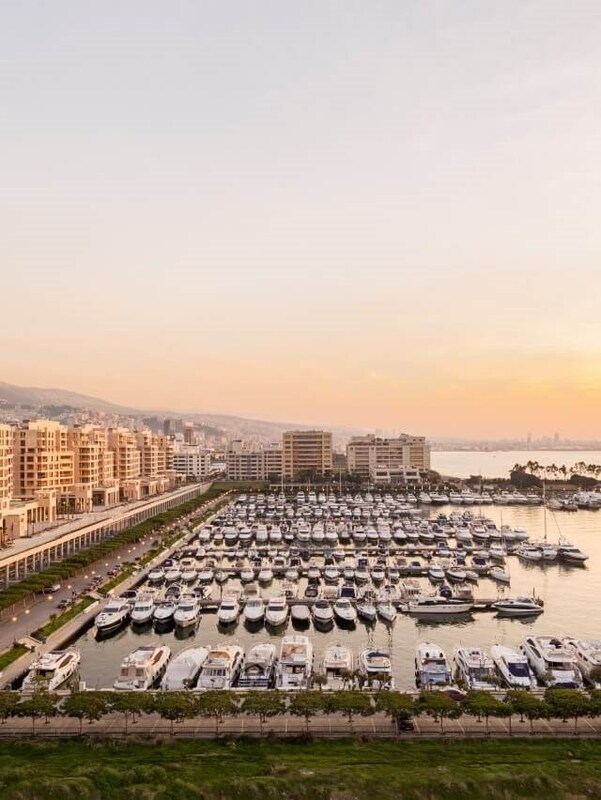 Developing Lebanon’s biggest lifestyle marina. Joseph G. Khoury, the founder of Société Joseph Khoury & Fils Holding SAL has been a long-time market leader and pioneer. Since first creating the Société Nationale d’Entreprises in 1960, Joseph G. Khoury was embarking on the long fruitful road of a master-builder with a passion for perfection and work well-done. Under his directorship, the Société Nationale d’Entreprises has executed a multitude of projects in Lebanon and the Arab World in many diversified fields.